Potential supplier of Gas compressor Packages. 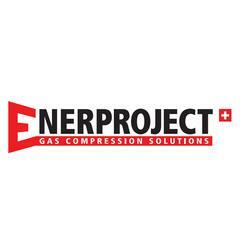 We are a Swiss based company with more than 400 BioGas compressor packages around the world. Active since 1995 the Samapi group is one of the European leader in the Power generation, BioGas and Flare Gas compressor Packaging.